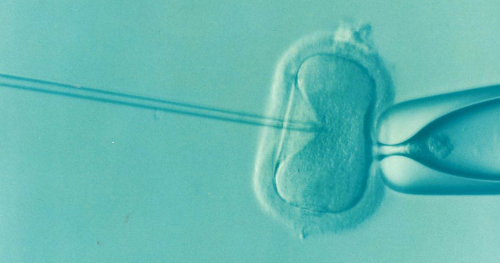 Preimplantation genetic diagnosis (PGD): This is a procedure that is used prior to in vitro fertilization to help with the identification of genetic defects in an embryo. It helps to avoid diseases or disorders from being disseminated to a new born. There are currently no items matching "PGD Preimplantation Genetic Diagnosis".